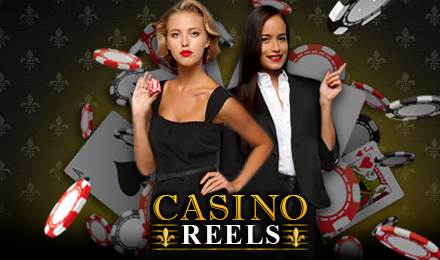 Casino Reels is fun video slot game with Wilds, FREE spins, bonuses and more! Login to Vegas Spins and play today! This 5 reels and 9 payline slot game is packed with fun and loads of chances to win! Casino Reels celebrates the casino hosts, whose images fill the reels. There are Wilds, a progressive jackpot, a Pick Me Bonus and more! Good luck!